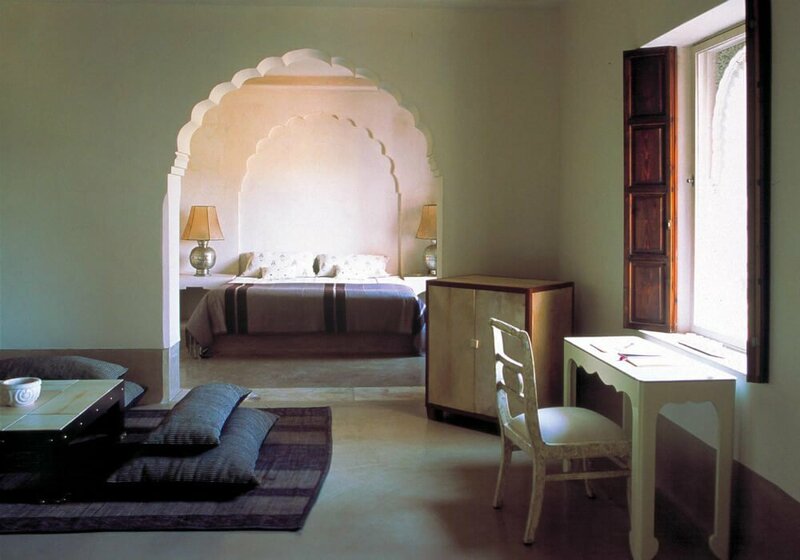 The 12 spacious suites, all with either a private garden or terrace, and one large apartment with a private rooftop pool and terrace, are stylishly furnished in contemporary neutral, highlighted with local and imported treasures such as hand-carved Syrian chairs and Persian carpets. 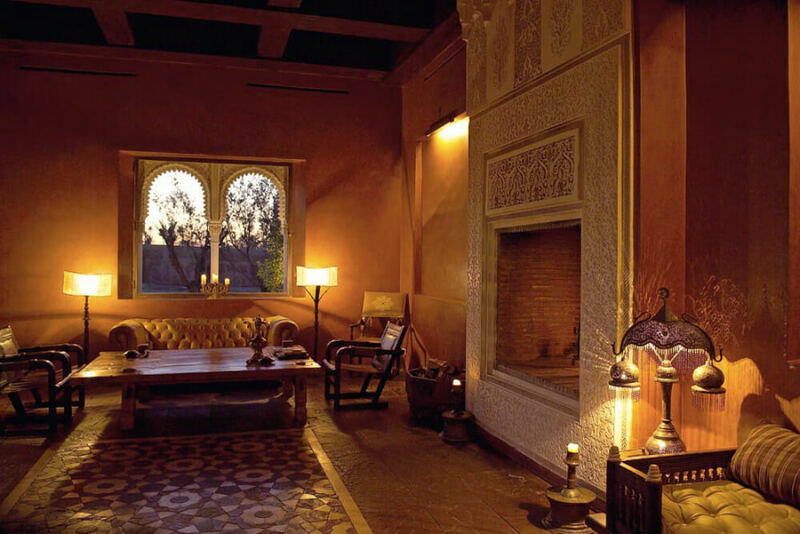 The outstanding restaurant has raised the standard of cuisine available in Marrakesh to a new level but perhaps the most seductive feature of this lovingly restored 14th century Moorish residence, set in 10 acres of beautiful gardens, is the swimming pool shaded by palm trees. 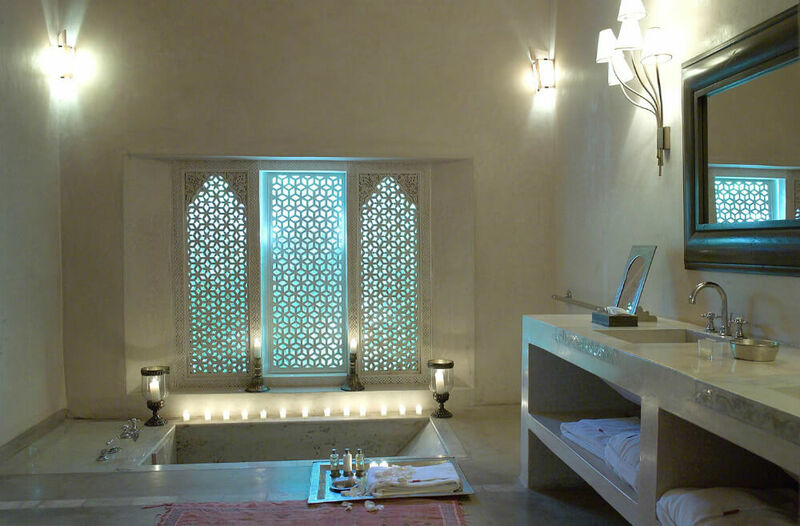 Other facilities include a spa, hammam, gym and tennis court. 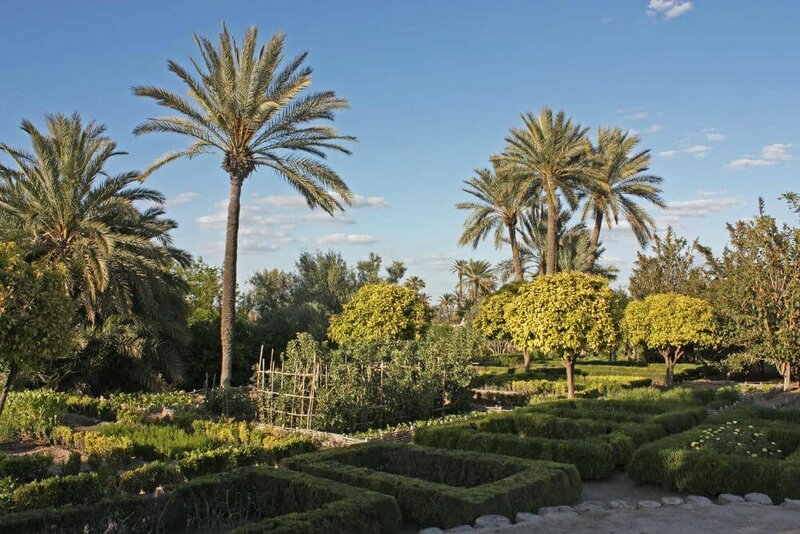 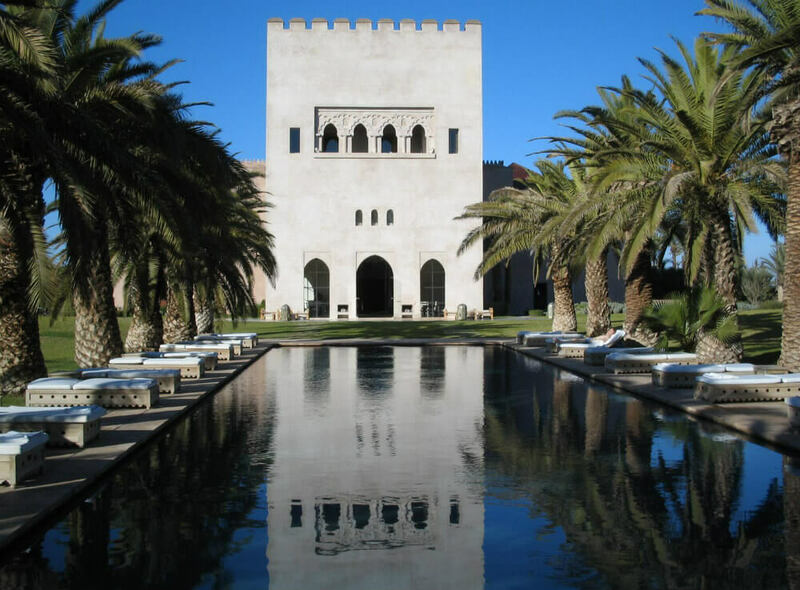 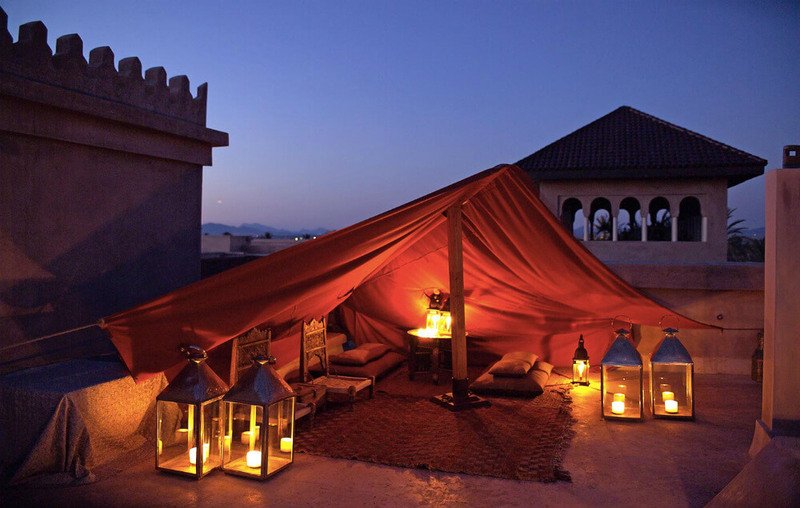 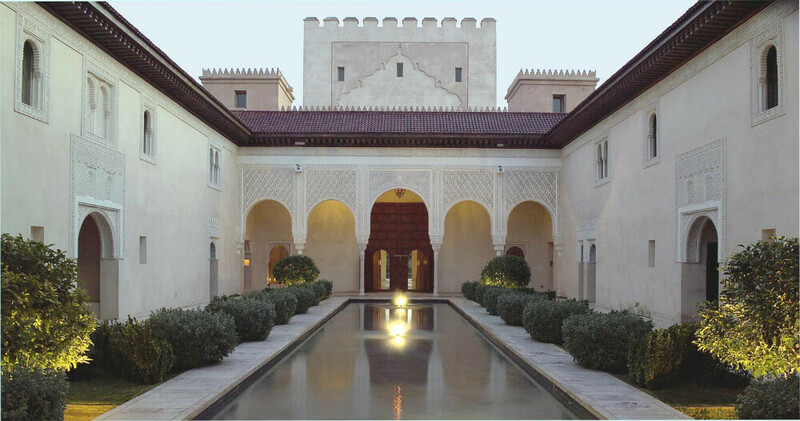 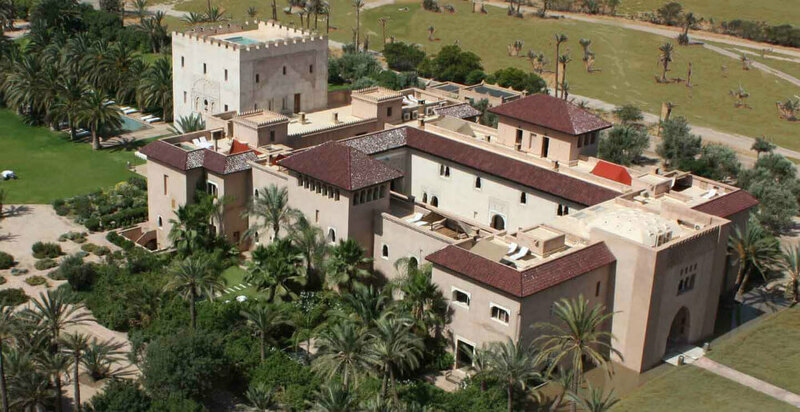 Ksar Char- Bagh is available for exclusive use by private parties.